Home Did you know? How Your Dog Say ”I Love You” ? We love our dogs as if they are members of our families – because to us they are! We show our dogs we love them in so many ways outside of just their regular care and maintenance, by doing things like buying them special treats and toys. But how do our dogs tell us they love us too? Sometimes it might feel like a one-sided relationship, but dogs love us just as much as we love them! 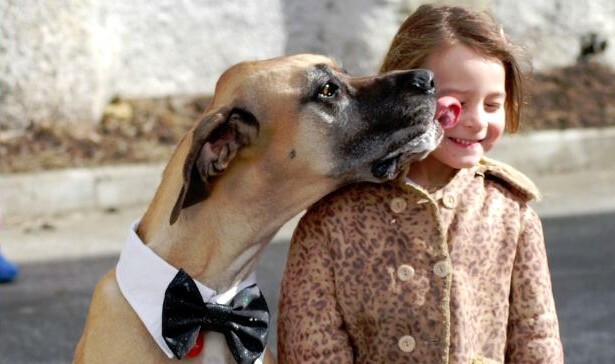 Dogs lick people’s faces for a few different reasons, but in many cases it’s a sign of love and affection. Puppies typically lick faces even more than adult dogs. This behavior comes from wolf cubs, who lick their mothers’ faces to signal hunger so they can be fed. Dogs don’t feed their young the same way wolves do, but the licking instinct remains. A dog may also lick you in a submissive way, to let you know that it is not a threat. And of course, your licking dog may also simply be grooming you. Dogs groom each other as a gesture of intimacy when a solid bond is in place, so you can definitely take grooming as a sign of love from your dog. When your dog seems to shadow you wherever you go, it’s just his social nature rearing its head. Humans are social beings, too, but we have more of a tendency to balance our social lives with a certain amount of solitude for peace and quiet. 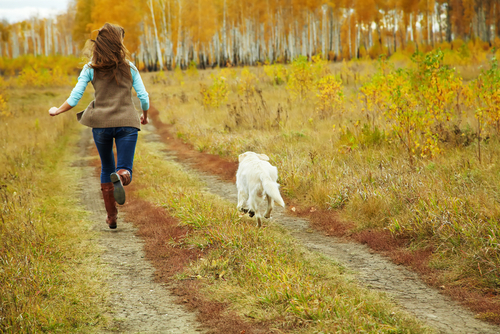 It doesn’t really occur to your dog to seek out “alone time.” It doesn’t cross his mind to want to be apart from you. His devotion means that wherever you are, that’s where he wants to be. Dogs jump up to greet us so they can get a better whiff of our faces and grab our attention. It’s their way of saying “hello.” Jumping is generally considered an unwanted behavior for pets, and most owners go through the process of training it out of their canines. That can be difficult though, partly because we recognize it as a show of love. When we walk through the door, it can feel nice to have a dog jump up and greet us with excitement. It really is an instinctive display of affection. 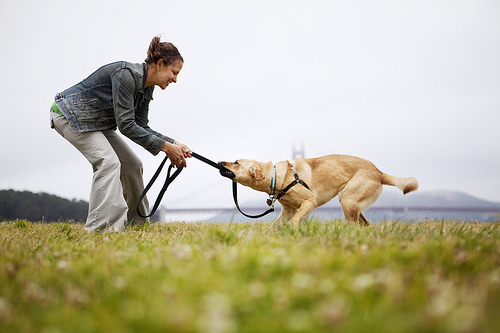 A bit of roughhousing is your dog’s natural way of playing and showing affection. 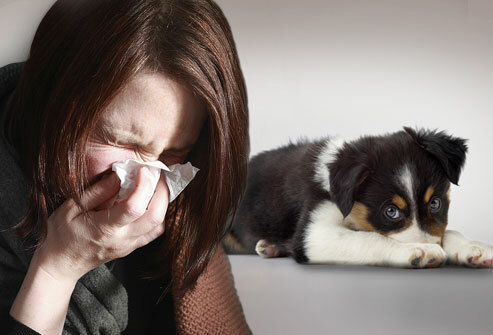 It’s not only healthy, but also a necessary part of your dog’s social development, and it plays a big role in a forming a bond between your dog and you. Of course, sometimes roughhousing can go too far, so teach your dog that roughhousing shouldn’t be too rough: no barking, biting or swiping. Keep it safe! In the wild, wolves in packs sleep snuggled up together. Domesticated dogs do it with each other, too. Since you are your dog’s best friend and family, it’s only natural for the animal to hop up on your bed during sleepy time. Whether or not this behavior is acceptable is a point of contentious debate among owners and experts alike. Because dogs are inherently social animals, they possess an instinct to care for their “pack,” just as wolves rely on the care of their families. In the wild, wolves will often lick each other’s wounds, and dogs retain this instinct. Yes, they may lick your actual wound, but their need to care for you can also extend to simply recognizing when you’re feeling sick, and watching over you.